Who was Princess Märtha of Sweden? Märtha Sofia Lovisa Dagmar Thyra was born in Stockholm, Sweden, on 28 March 1901 to Prince Carl of Sweden and Princess Ingeborg of Denmark. She was the second of four children. 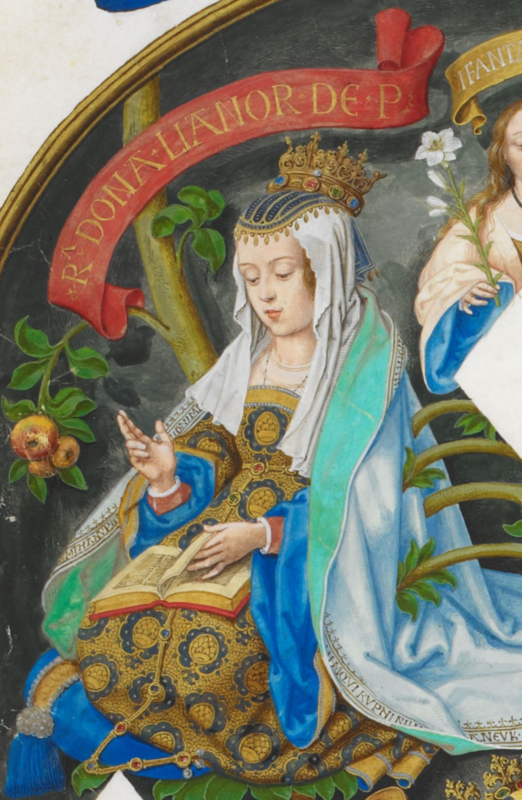 Her younger sister, Astrid, would go on to be Queen of the Belgians. 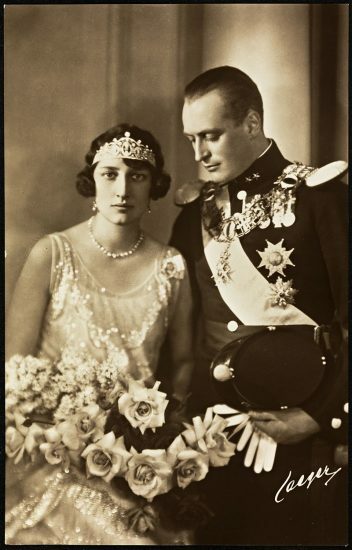 It was on 21 March 1929 that Märtha married her cousin, then Crown Prince Olav of Norway after a year-long engagement. Their wedding took place at Oslo Cathedral in the Norwegian capital. The couple were said to have a strong love for one another and by all accounts had a happy marriage. They would have three children: Princess Ragnhild (b. 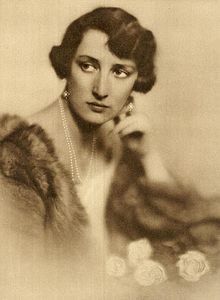 1930, d. 2012), Princess Astrid (b. 1932), and Prince Harald (b. 1937). Harald would become King of Norway in 1991 after the death of his father in January. 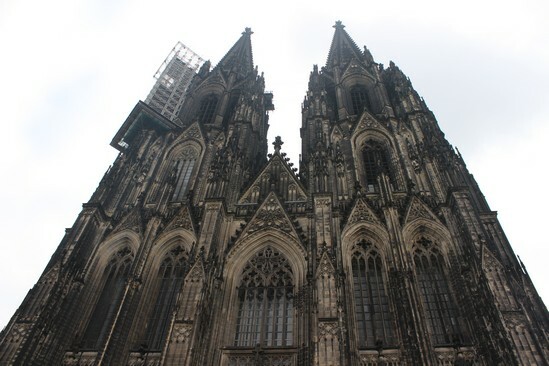 World War Two would prove to be a difficult time for all of Europe, and the Royals were not excluded. After the German invasion of Norway in 1940, she and her children fled to her home country of Sweden. This was said to have angered many Swedes, as they wanted to remain neutral during the war. 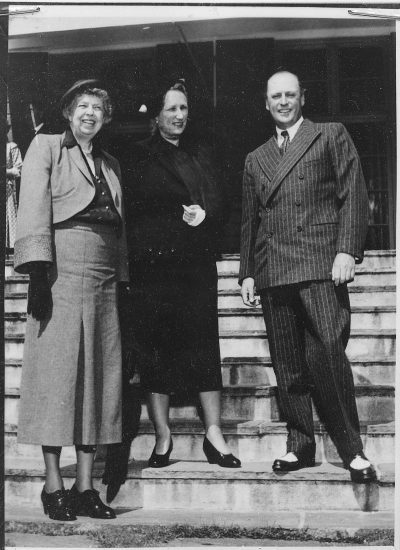 Her husband and father-in-law chose to stay behind to help lead the Norwegian resistance with the government; they would eventually travel to the United Kingdom to lead the war effort there. President Franklin D. Roosevelt invited the Crown Princess and her three children to the United States; this was an invitation she gladly accepted. The family would even live in the White House for a time. The Roosevelts and the Norwegian Royal Family would see their friendship strengthened as the years progressed. President Roosevelt’s son, James, even said that Her Royal Highness was an important figure in his father’s life and even suggested that there could have been a romantic relationship involved, as well. Crown Princess Märtha was beloved by the Norwegian people and had a down to earth manner; she was known to sew her own children’s clothes instead of going out to buy them. 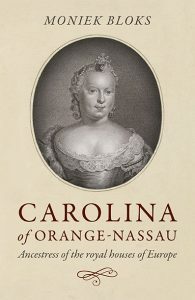 Her Royal Highness was named “Mother of the Nation,” after her return from the United States, by the Norwegian people. She was even a member of the Delta Zeta Sorority at the University of North Dakota after going through the initiation ceremony during a tour of the United States in 1939. The incredibly humble Märtha died on 5 April 1954 at the young age of 53 from cancer, and she did not live to see her husband ascend the throne in 1957.